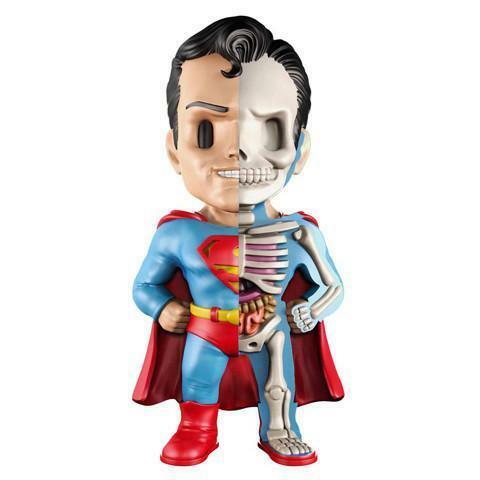 Also known by his Kryptonian birth name Kal-L, Superman initially thought that he was an advanced being of planet Earth. Little did he know that his superpowers were a result of his Kryptonian heritage as Kryptionian natives had superhuman abilities and powers. 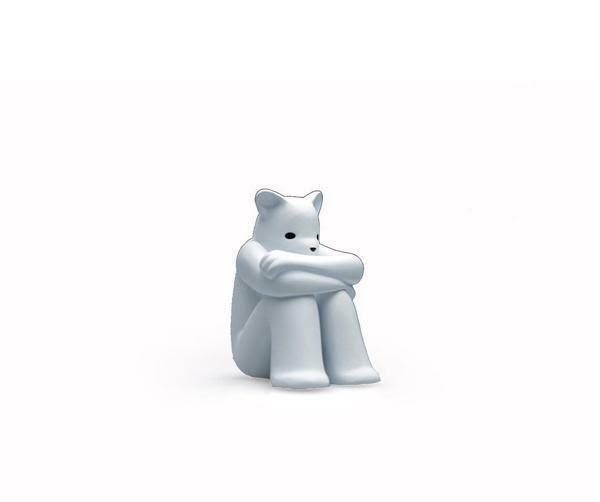 1.5 inches tall, figure is resin and packaging mimics a pill bottle. Very well-thought-out art piece. Only a half dozen left. This colorway features matte black with gloss highlights and gold accents. Sepia colorway, limited to 100 units. 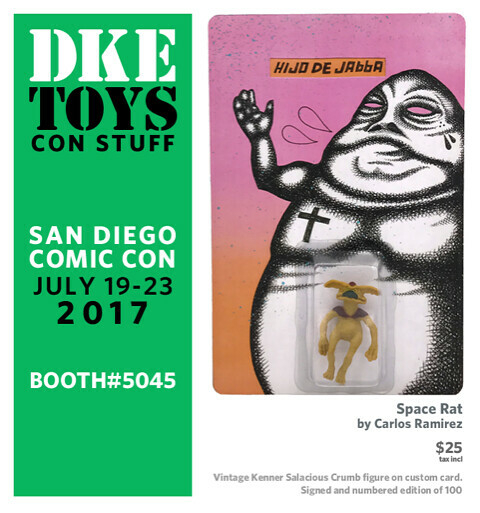 DKE Toys returns to SDCC 2018 for another year, while many artists and vendors are choosing to opt out. So, with SDCC 2018 fast approaching, so does all of the press releases. 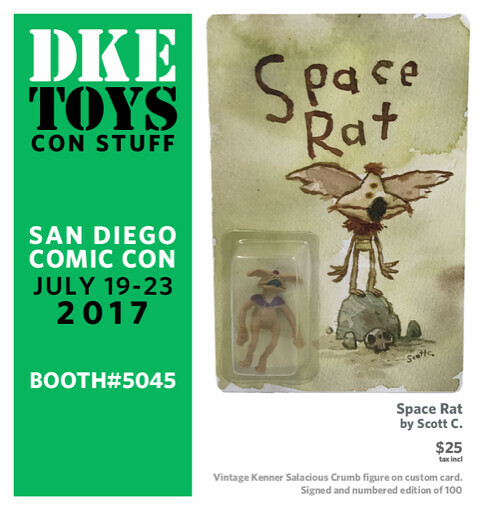 DKE is starting off with Limited Edition carded Space Rat Action figures, from 1983. Salacious Crumb is a classic character and somehow, DKE has somehow managed to allocate 1100 of these figures from 1983. Each card back figure is going to be interpreted by one of 11 participating artists, limited to 100 pieces per design. Priced at $25 a piece, or a complete set of 11 different cards for $200, DKE is going to be setting numbers 1-20 aside for those competition-ist types. 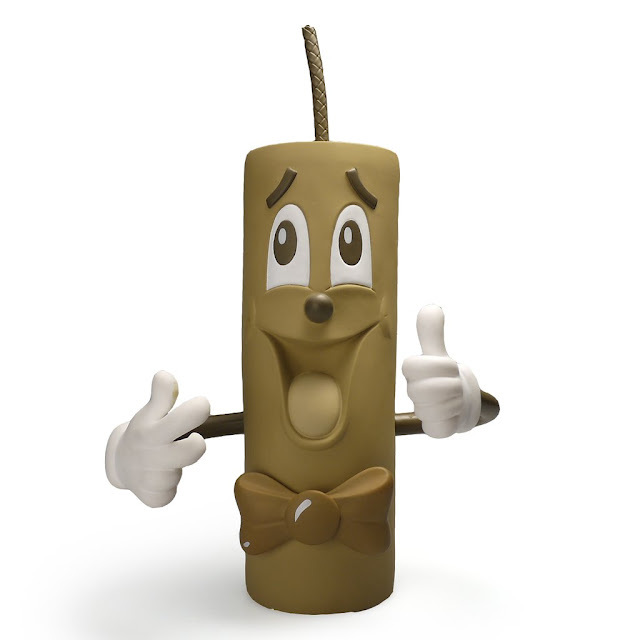 Be sure to check them out at their corner Booth #5045. Click on the image below to be taken to DKE's Flikr page, where they have all the pictures for the designs. Bio: Scott Campbell (Scott C) creates paintings, illustrations, comics, kid's books and video games. He worked at Double Fine productions as Art Director on such games as the critically acclaimed Psychonauts and Brutal Legend. Alongside this career in games, he has published numerous comics and created paintings that have appeared in galleries and publications around the world. Some of his most notable projects include the GREAT SHOWDOWNS series, “Igloo Head and Tree Head” series for the Flight Anthology, Double Fine Action Comics, Hickee Comics, the children's books If Dogs Run Free, XO OX: A Love Story, East Dragon, West Dragon, the Zombie In Love series, and HUG MACHINE. Splendid Life: The Art of Scott C collects much of his work over the past several years. Scott lives in Los Angeles. Bio: Christian is an artist, painter, image maker and storyteller. Christian's body of work includes his current individual studio practice and his shared Clayton Brothers collaborative that spanned 20 years: 1996-2016. His collaborative work has mounted ten solo exhibitions in galleries and museums in the US and Asia. Christian lectures nationally, in Europe and Asia. His work is in museums and foundations; public, corporate, and private collections around the world including the Madison Museum of Contemporary Art, Brooklyn Museum, and Saatchi Gallery. His work has been featured in publications such as Art In America, Juxtapoz Magazine, Flash Art, Hi-Fructose Magazine, American Illustration, Communication Arts, New York Times, Los Angeles Times and the Huffington Post, The New Yorker and RollingStone. Clayton Brothers published their first artist monograph in 2003, titled, The Most Special Day of My Life, published by La Luz de Jesus, Los Angeles, CA and Last Gasp, San Francisco, CA. Christian lives and works in Los Angeles County with his wife and two sons. Bio: Peter Kuper's illustrations and comics have appeared in newspapers and magazines around the world including The New Yorker and MAD where he has written and illustrated SPY vs. SPY every issue since 1997.He is co-founder of World War 3 illustrated, a political comix magazine now in its 40th year of publication. He has published over two dozen books including The System, Diario de Oaxaca and Ruins which won the 2016 Eisner award. 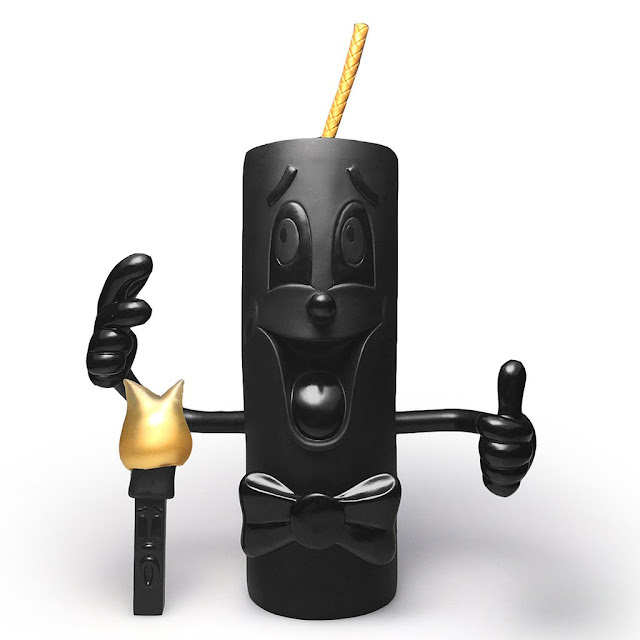 Bio: Carlos Ramirez is a native to California and a Coachella based artist. Formerly known as one half of the collaborative artistic duo The Date Farmers. His work has been exhibited internationally at London’s P.O.W., Berlin’s Urban Nation Museum for Urban Contemporary Art, Jonathan Levine Projects in NYC and Marsea Goldberg's New Image Art in Los Angeles. Ramirez creates paintings and assemblages in a broad range of compositions. Steeped in topics ranging from political to the Mexican American experience and in vibrant colors set against backdrops of street art to religious and popular iconography. Carlos’ work can also be found on short animated film projects like N.A.S.A.’s A Volta by Sam Spiegel, Max Joseph’s From Dream to Reality and on People to People the latest album cover art for Joe Jonas’ band DNCE. Bio: Like many kids raised in the 70s, Mark was influenced at an early age by Star Wars and comic books. Unlike many kids, he grew up just a few miles from the Vegas strip, neon and glitz looming over the city. Mark's fancy clients include The New Yorker, New York Times and Getty Publishing among others and is the co-creator of the book "Whatcha' Mean, What's A Zine? ", a creative guide to making self-published comics. Currently, you can find his paintings in Los Angeles at Vielmetter Gallery and in Texas at Webb Gallery. He graduated with honors from Art Center College of Design in Pasadena, California where he co-teaches illustration with his wife, artist Esther Pearl Watson. Home life includes their daughter Lili, an aspiring artist herself and a French Bulldog named Gherkin who is pretty creative at squeaky toy destruction.